This is a Beautiful Starfish. Since the products are made with natural material, please acknowledge beforehand that the product may vary in shapes and sizes. Very cute starfish! 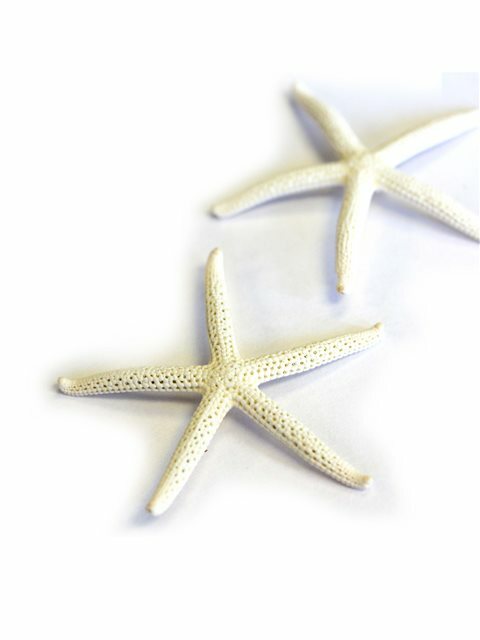 Packaged so well, these fragile little starfish were in perfect condition upon receiving them. Beautiful wood. Love the flowers! I had a pillow form that fitted your cover perfectly!! I'm giving them to some friends as gifts from Hawaii.